The recently completed 13 storey Engineering and IT building sits on a prominent site on the UTS campus on Broadway. The building has an open atrium dividing the building along it’s length and throughout it’s entire height. 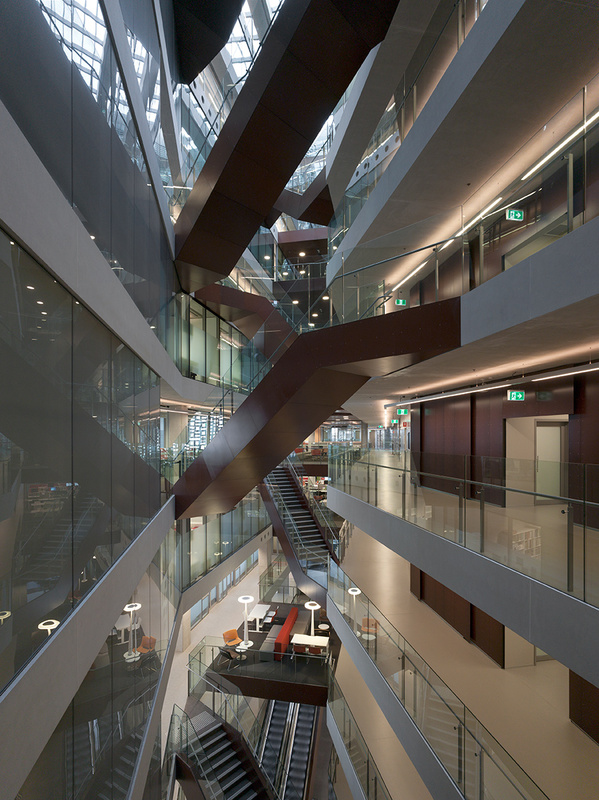 The presence of such a large and open atrium created many fire engineering challenges. With the use of detailed smoke modelling and Computational Fluid Dynamic modelling we have assessed the conditions within the atrium. The modelling allowed the optimisation of the mechanical smoke exhaust rates with a reduction of almost 40% in comparison with the DTS provisions. The modelling involved detailed considerations for both smoke movement and occupant evacuation. To achieve the proposed design it was necessary to assess several potential fire scenarios to test the robustness of the design. The atrium was largely open with open balconies along three sides of most of the voids. Through working closely with the Architect, client, contractor and other stakeholders we have developed a design that meets the needs of all users with a minimum of redesign and later coordination. Since it's original completion PBC have also been involved in the assessment of further fitouts in the building, including the B2/3 fitout, which included the provision of a further six flexible teaching spaces across levels B2 and 3.